ipSpool is a queue processor that manages the pipe between a printer and an internet address. Graphical front-end for GhostScript: allows PostScript (.PS) files to be viewed and/or printed. 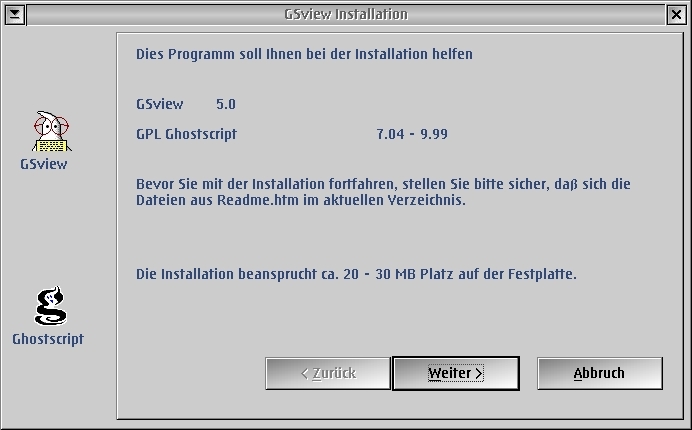 GhostScript 8.54 is included. Run setup.exe to install both. 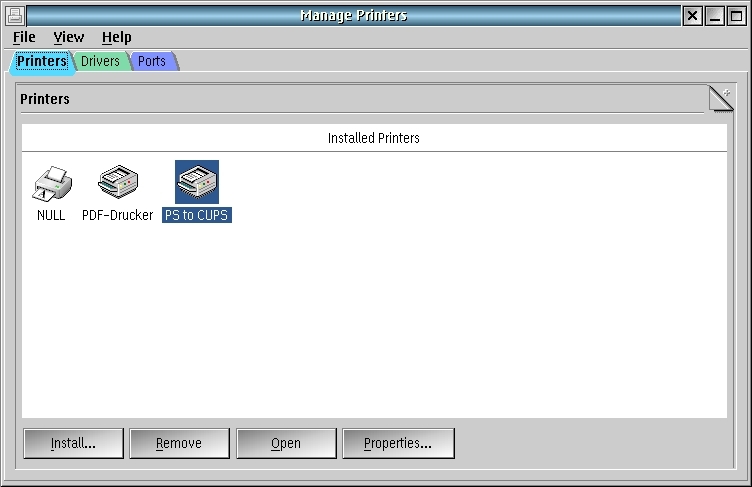 PM Printer Manager is a new graphical printer management tool designed to replace several older, separate programs by integrating their functions in one central tool. 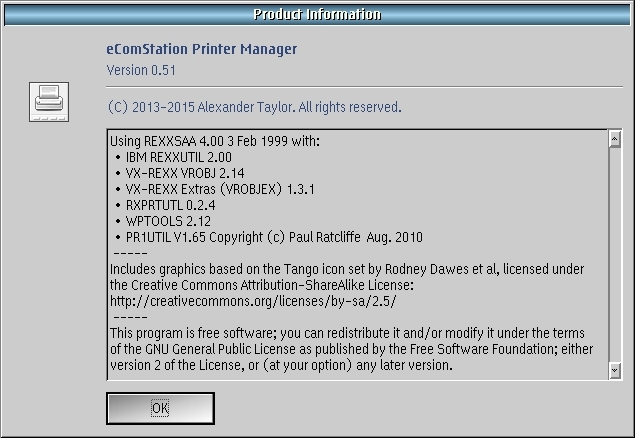 This includes creating standard OS/2 printers (local and LAN), creating CUPS-based printers, upgrading or downgrading IBM 'PrinterPak' driver packages, and creating new PostScript printer drivers by importing PPD files. This software is released under the GNU GPL. The source code is hosted on NetLabs SVN under the eCups project.